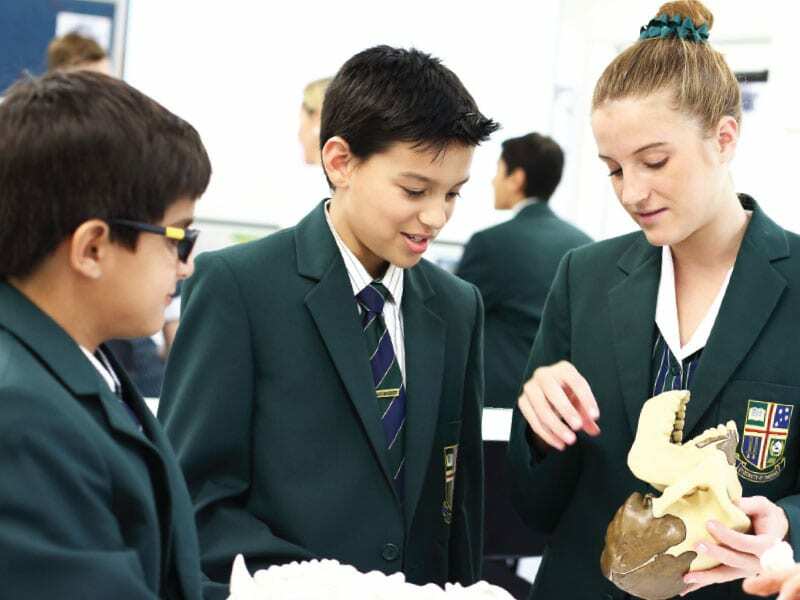 At Sunshine Coast Grammar School we believe that in order for our students to experience success, be it academic, cultural or sporting, it is important that they feel a part of the school community. 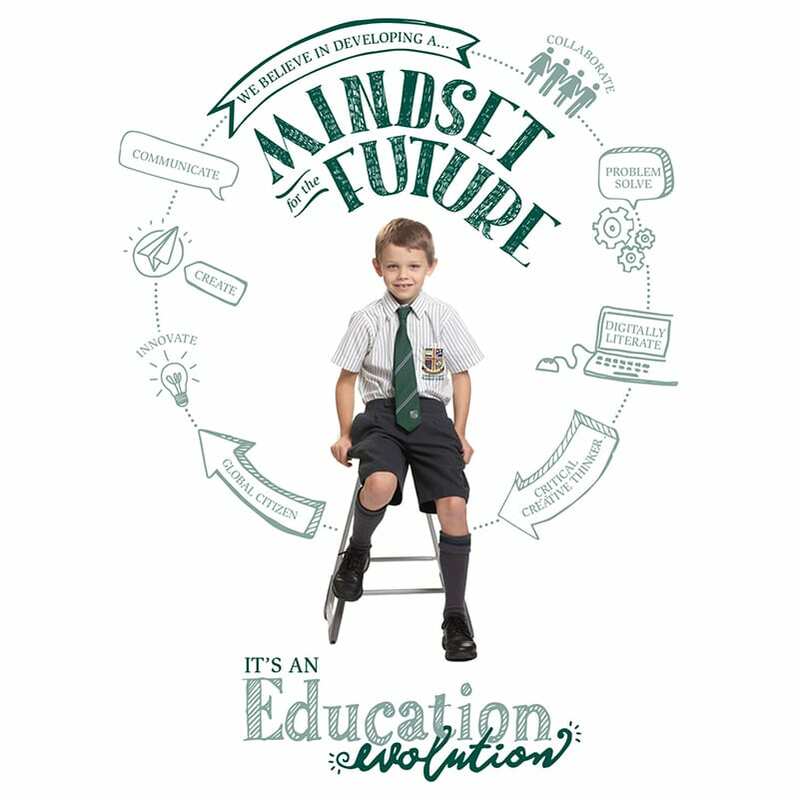 We aim to build a community within the school that fosters supportive systems and positive relationships between all members of the community, and promotes a strong ethos of mutual care and concern. 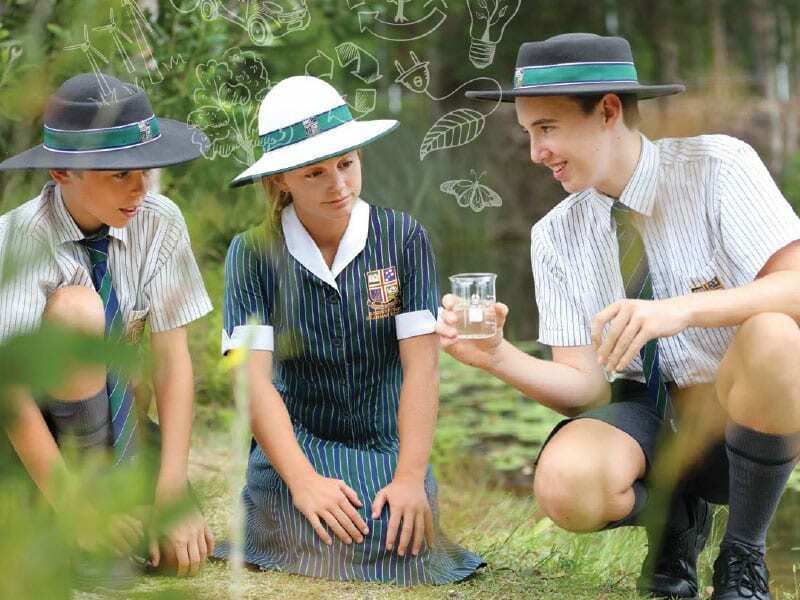 In order to accomplish this Sunshine Coast Grammar School has a well-structured Student Wellbeing Program where there is a number of staff involved in all aspects of our students’ school life. 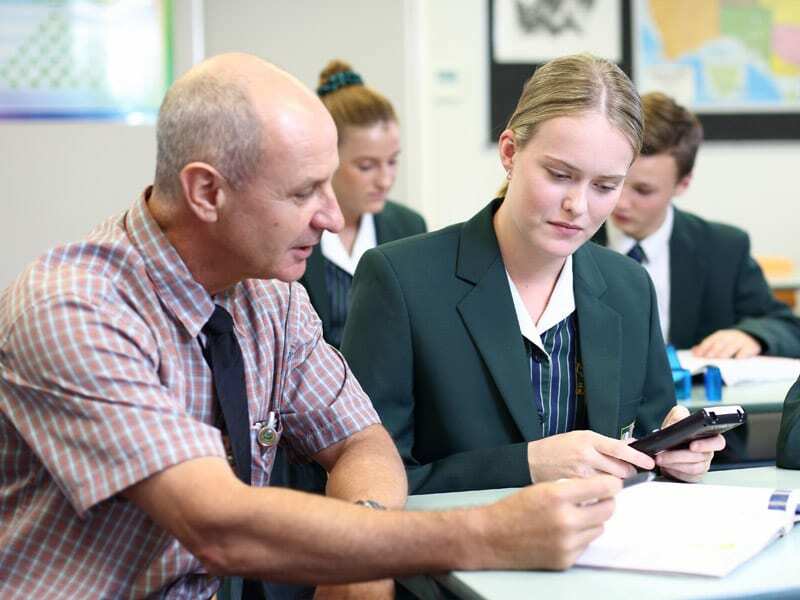 In the Secondary School, the Student Wellbeing structure is horizontal in nature with a Head of Year responsible for overseeing the welfare of the students in their Year group. Each Head of Year is supported by a team of Form teachers. Form groups meet with their Form teachers each morning. An extended Form period is held on Thursday mornings, when a variety of Student Wellbeing activities take place. The Heads of Year are supported by the Dean of Students, Chaplain, and the School Psychologist. In Years 7 to 9 we endeavour to inspire students to fully engage and challenge themselves to embrace a love of learning each day.